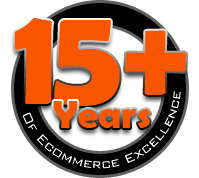 Imagine the following scenario: you want to do business with a trading partner like, for example, Wal-Mart, but they will only work with you if you are able to handle EDI integration. 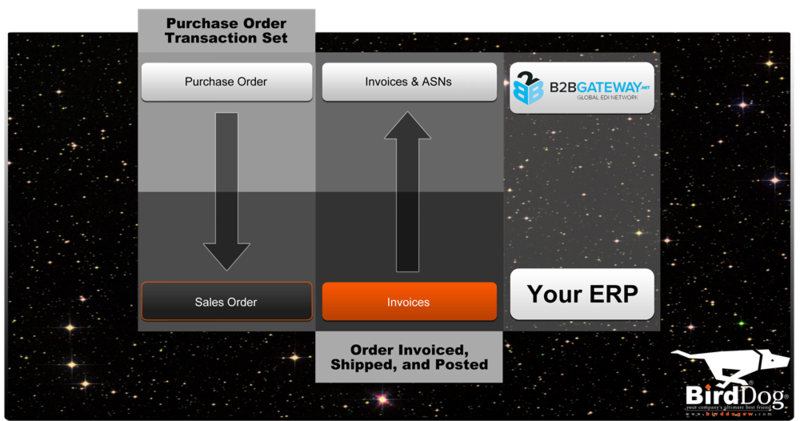 B2BGateway is a SaaS company that provides inexpensive EDI processing. 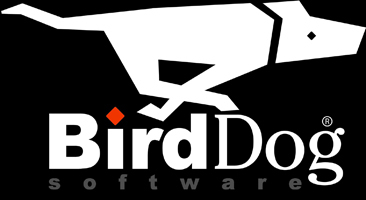 They can receive Purchase Orders (850) and send Invoices (810) on your behalf, which the BirdDog B2B Connector then seamlessly moves the data in and out of your system.